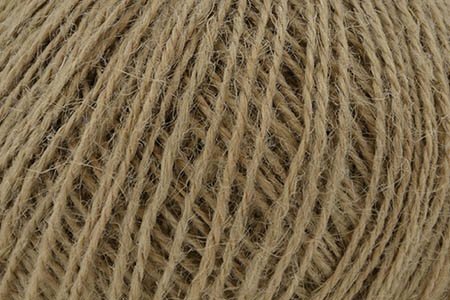 100% Hemp Java is a great choice for home decor projects due to its superior strength and durability. 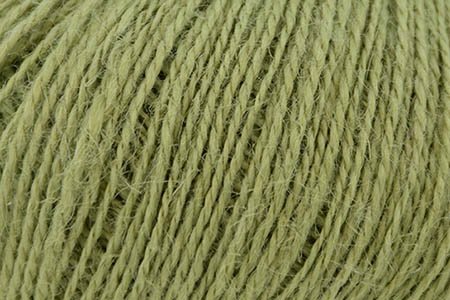 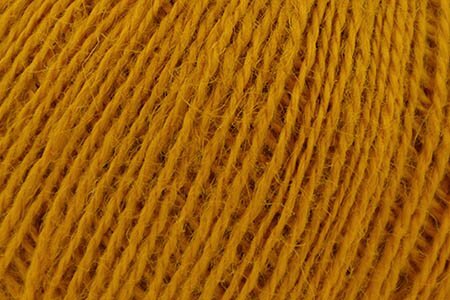 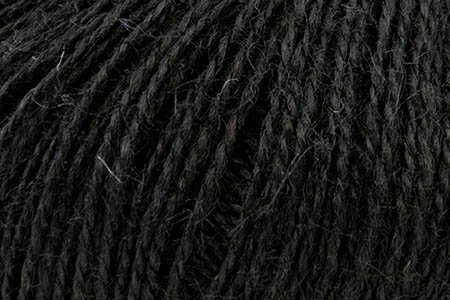 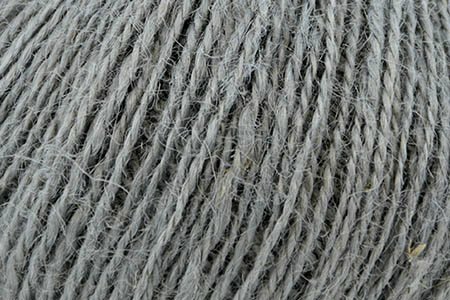 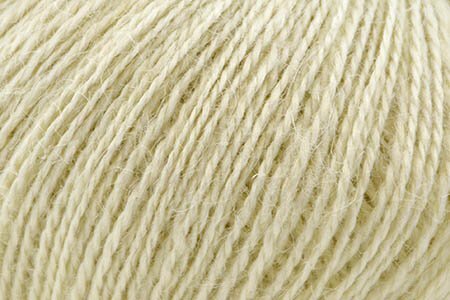 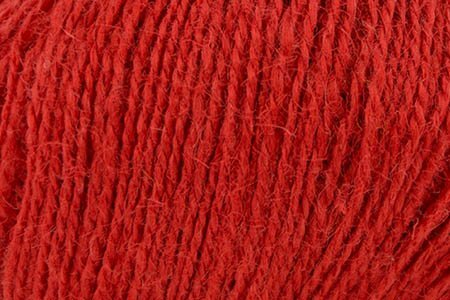 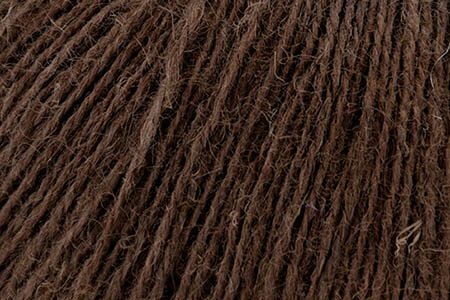 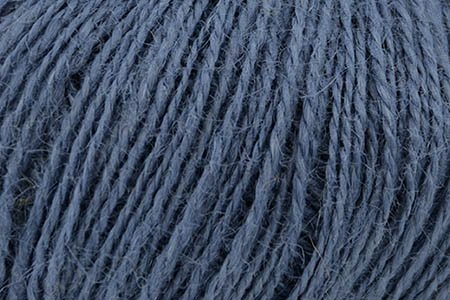 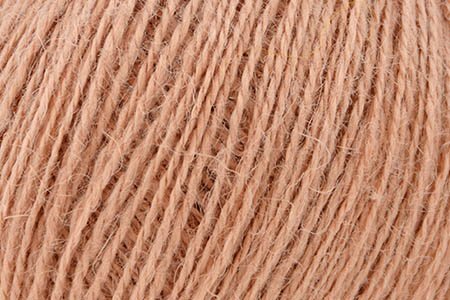 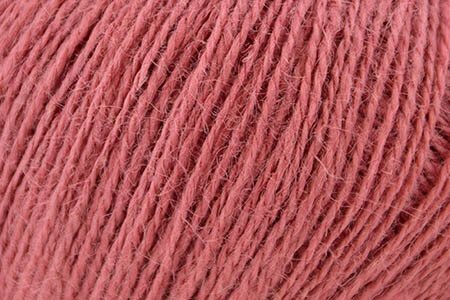 Fast growing and with a small carbon footprint, this natural fiber is easy on the environment. 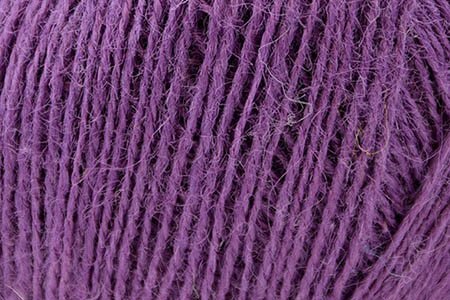 All this, and beautiful colors too!